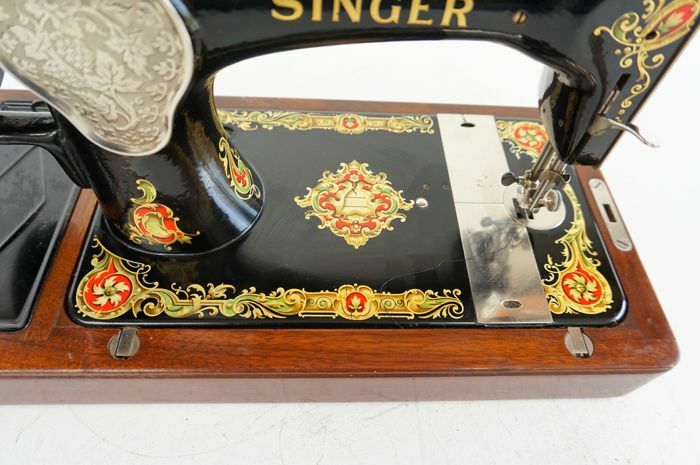 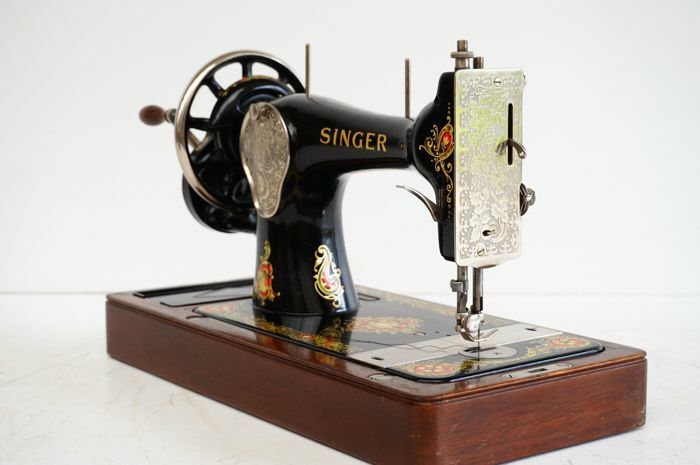 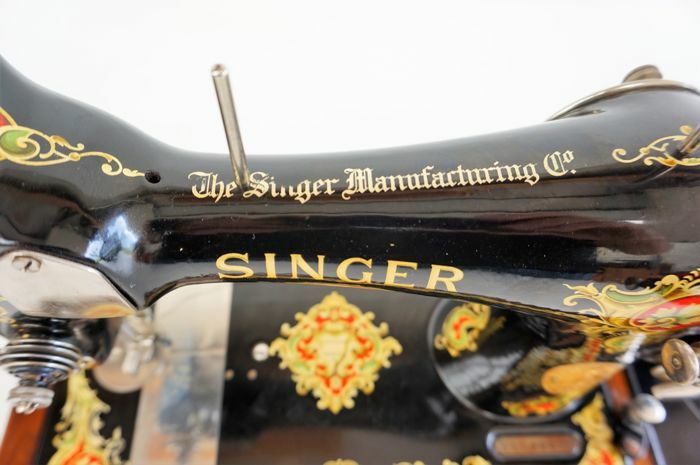 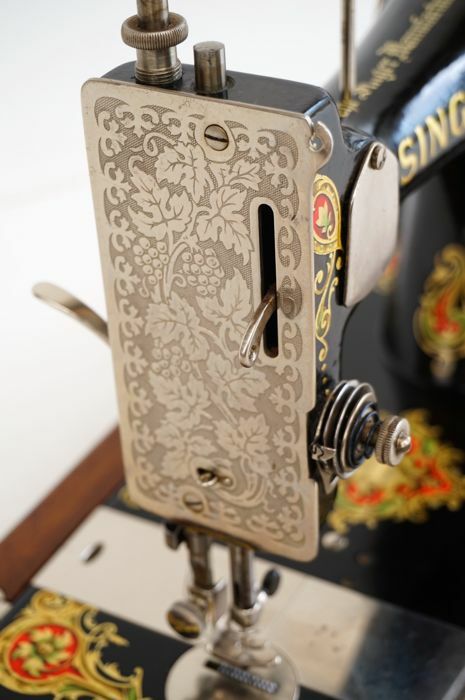 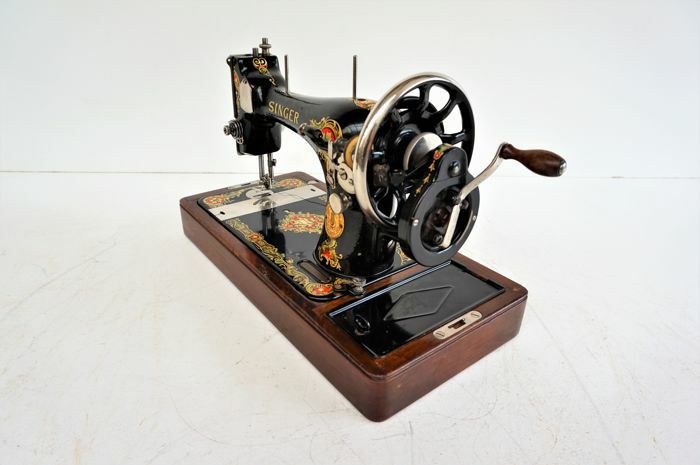 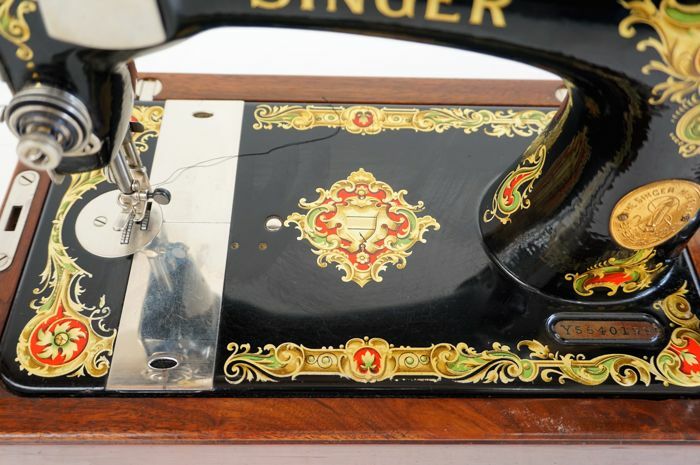 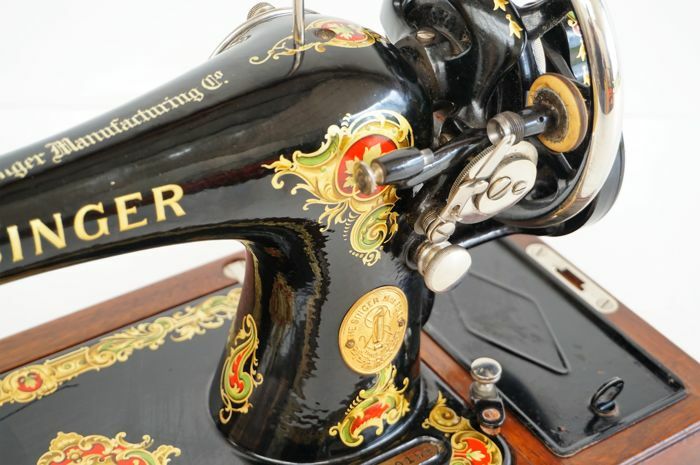 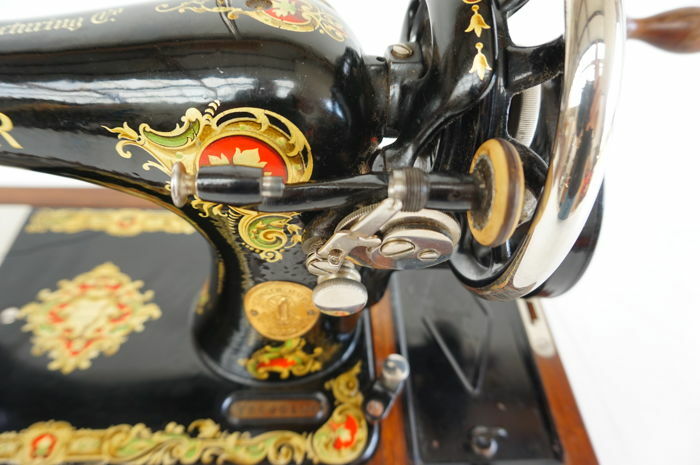 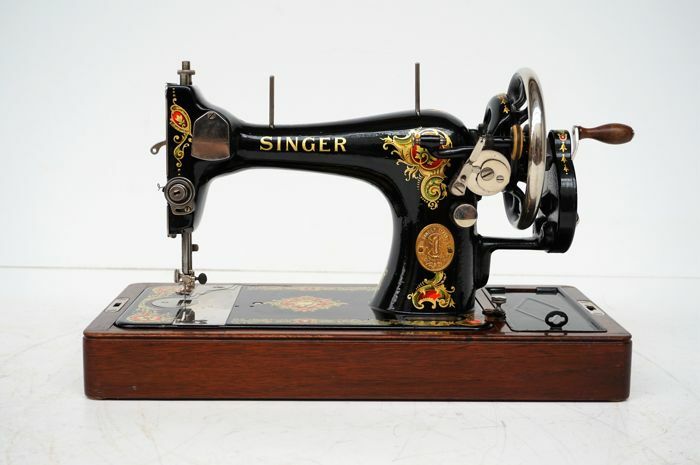 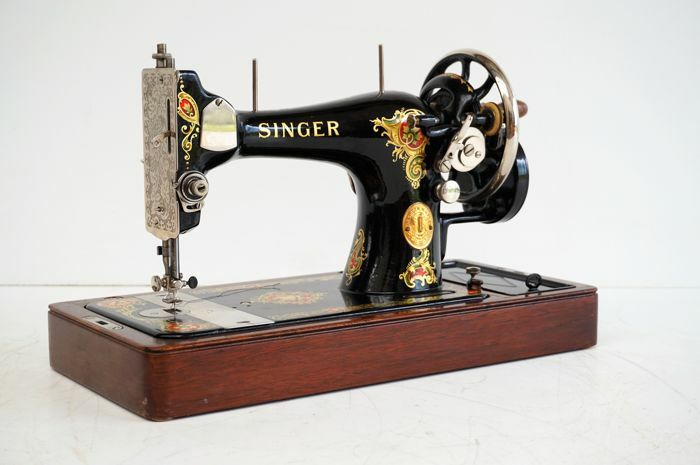 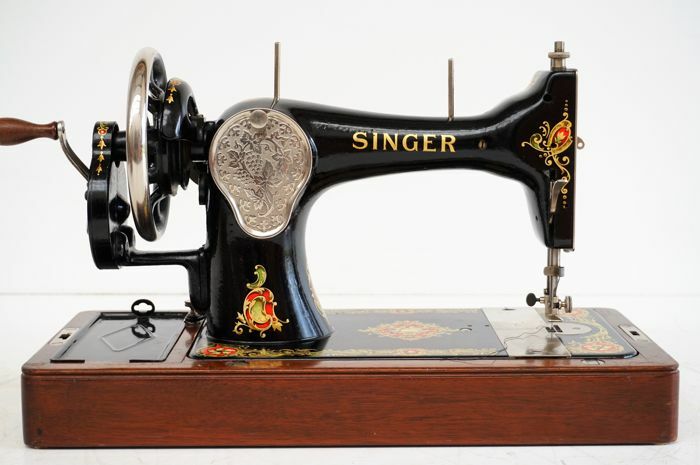 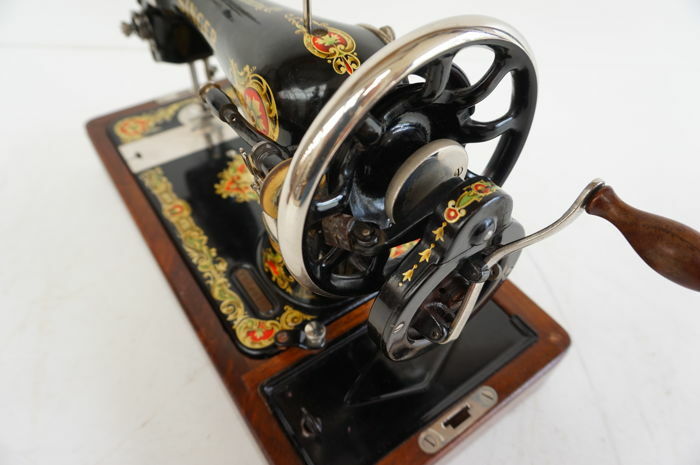 Very beautiful and decorative Singer sewing machine + the shade. 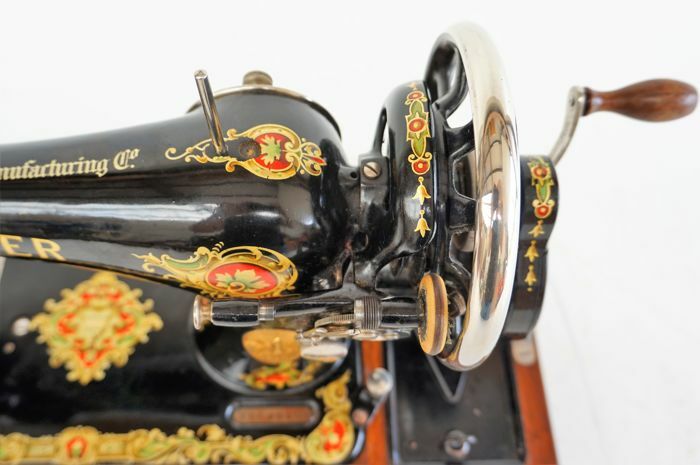 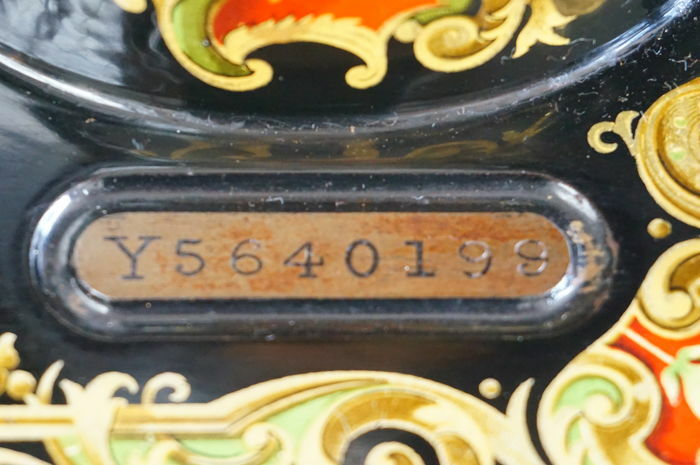 The machine is still in very beautiful condition considering the age. 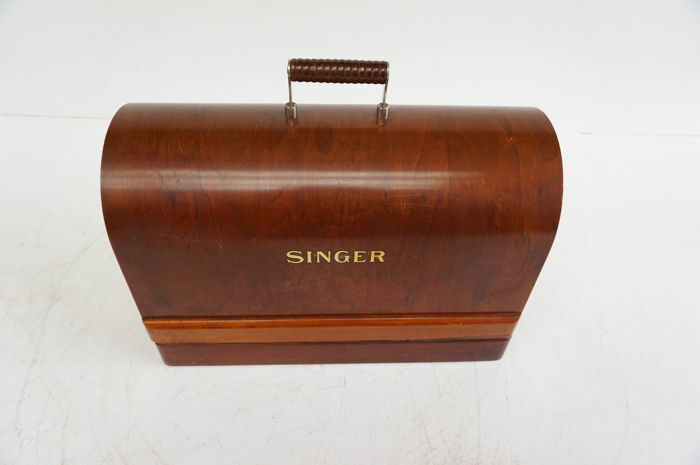 Dimensions: H x W x D: 32 x 58 x 30 cm. 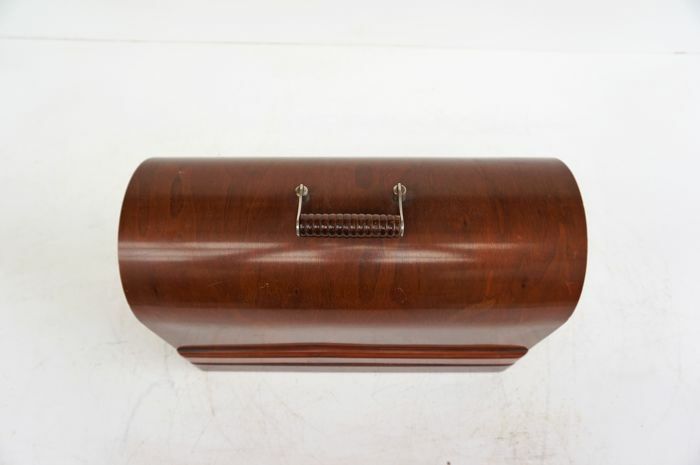 Dimensions H x W x D: 30 x 44 x 24 cm. 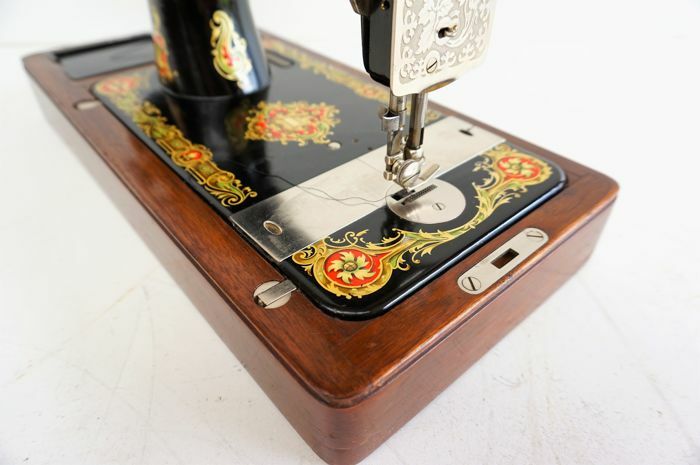 The sewing machine also works very well.